As a specialist steel fabricator, we have the available in-house facilities to fabricate bespoke dugout shelters and sports shelters to your specifications. 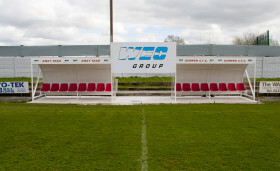 Our dugout shelters are ideal for football clubs or sports grounds where officials need a place to sit and be sheltered from bad weather conditions. 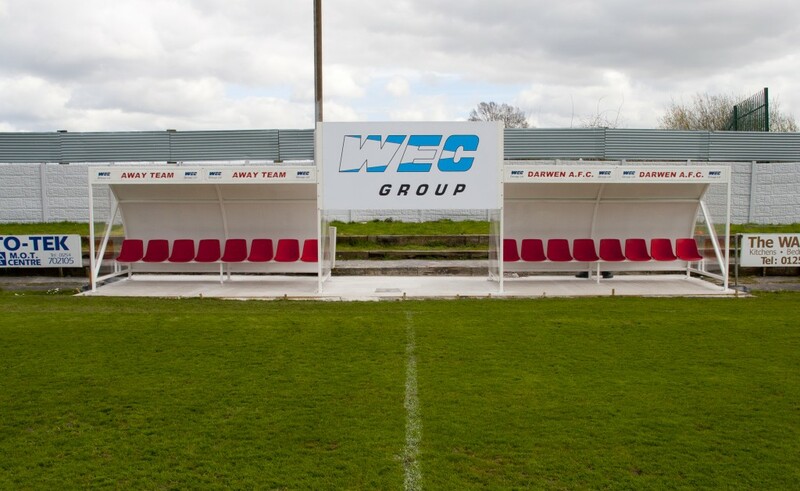 Fitted with either benches or seats, the bespoke dugouts are available in any RAL colour to suit the team and surrounding area and can be manufactured to various lengths and heights. Optional advertising boards are also available as an extra if you wish to utilise the dugout shelter as an advertising platform. 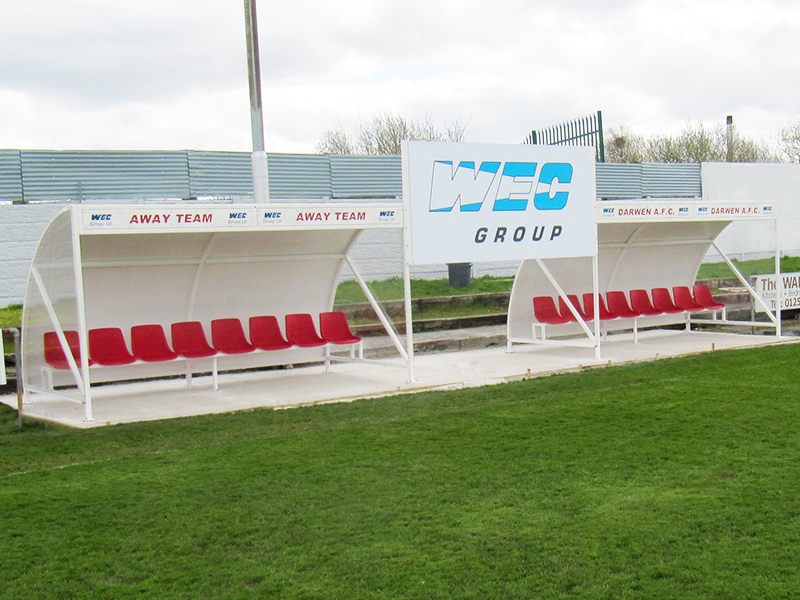 Pictured here are the bespoke dugouts we manufactured for local football club, AFC Darwen.